Together with our community of interest, our mission is to eliminate stigma in order to help people affected by addiction find, experience and thrive in their recovery. We accomplish this by raising awareness, educating, building community and creating moments of celebration around recovery. We are dedicated to organizing and mobilizing Canadians in recovery from addiction, along with our families, friends and allies. 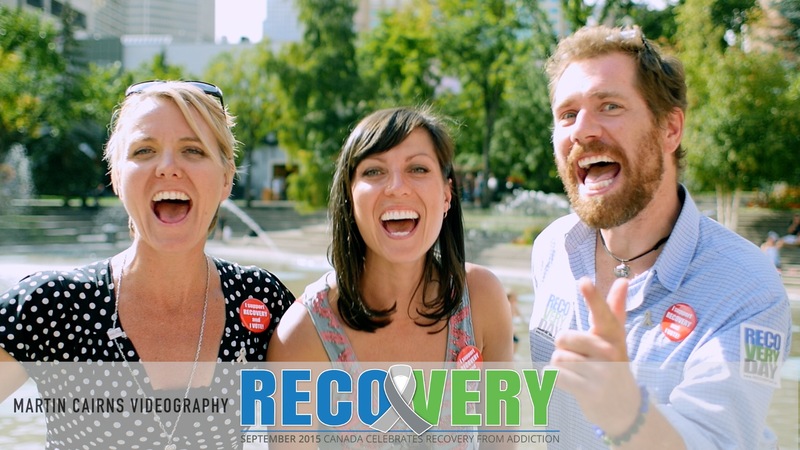 We are committed to bringing recovery into the consciousness of all Canadians by facilitating a national conversation. We promote recovery, demonstrating it as a positive healing force. We support all pathways to recovery. We support initiatives such as Recovery Day and Recovery Month. We aim to be the unified national voice for individuals, families, communities and organizations on issues related to addiction and recovery.